Overstay a visa for South Africa? Under the amended South African Immigration Act 13 of 2002, foreign nationals overstaying their South Africa visa will be deemed as ‘Undesirable’. 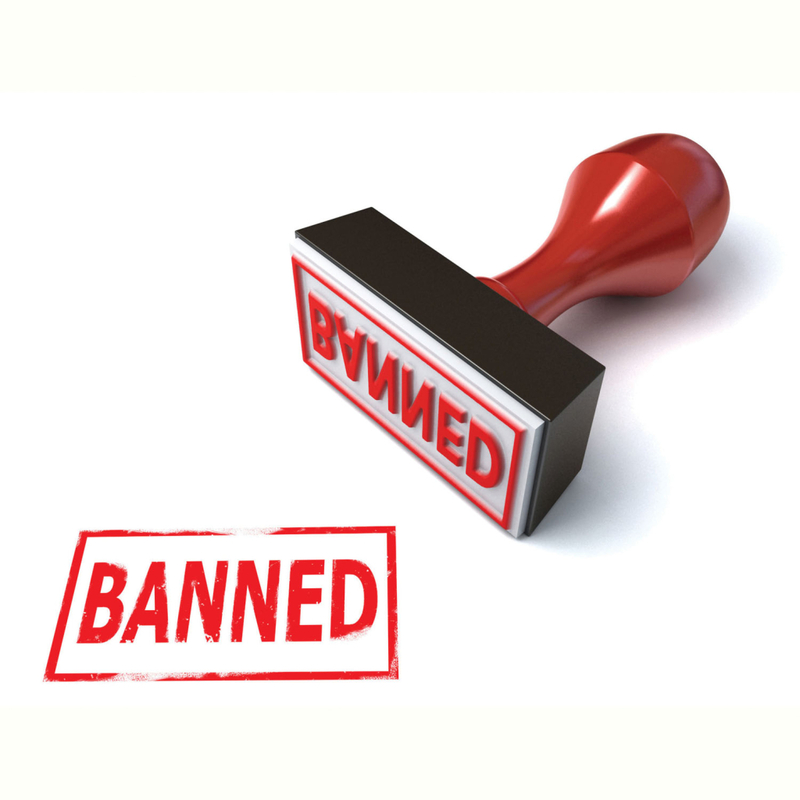 As a consequence, the individual labelled as ‘Undesirable’ will incur a ban from South Africa for a period of up to 5 years. Individuals who have been affected by the amended overstay visa regulations can contact us in order to lodge a visa overstay appeal for South Africa, or alternatively, have us review the status of their existing appeal. The implementation of the amended Immigration Act 13 of 2002 (“the Act”) has brought with it sweeping changes across the field of immigration law in South Africa. One of the more prevalent issues occurring currently is that of foreigners overstaying their South African visas. If you have overstayed your visa by less than 30 days, you will be declared undesirable for a period of 12 months. If you have overstayed for a second time within a 24 month period, you will be declared undesirable for a period of 2 years. If you have overstayed by more than 30 days, you will be declared undesirable for a period of 5 years. The declaration of undesirability is issued on Form 19, which stipulates the number of days you have overstayed by and the duration of your ban. This form also contains the details of the officials who declare you undesirable, the place at which you are declared undesirable, and a brief note advising you that you may appeal the decision within 10 working days. In terms of the Immigration Act, you must be informed of the decision to ban you in writing, thus it is imperative that this form is filled out correctly. If the officials issuing the declaration of undesirability do not complete this form, this may constitute an irregular step which is grounds for an visa overstay appeal. These officials do not appear to have been granted any discretion and they have been instructed to adopt a stringent approach to implementing the new laws. They will not take into consideration your personal circumstances when declaring you undesirable in South Africa. These circumstances may, however, carry significant weight when submitting an overstayed visa appeal. Confusion often arises when foreigners who have already submitted their visa/permit applications have attempted to return to their home nations prior to the finalisation of their application and have been declared undesirable upon departure. In the past, a foreigner who had submitted an application for the extension of his or her temporary residence permit was not to be penalised when entering or leaving South Africa – provided that he or she held the original acknowledgment of receipt and proof of payment. This reprieve was granted in terms of Immigration Directive 43, which has subsequently been withdrawn. The change in policy has effectively stripped foreigners of both their right to remain in South Africa pending an outcome in their application, and their ability to depart South Africa during this period without being penalised. This change has been poorly publicised and consequently, many foreigners have attempted to depart the country only to be declared undesirable upon doing so. The issue is only compounded by the delays and backlogs encountered through the Department of Home Affairs, essentially stranding foreigners in the country until they have received an outcome on their applications. Another scenario exists where a foreigner does not have pending application, but he or she has overstayed his or her visa under the impression that he or she will be able to pay an administrative fine upon departing South Africa in order to avoid a ban. This was the position under section 50(1) of the Immigration Act prior to amendment, but this section has since been repealed. In its place, section 30(1)(h) of the Act read with Immigration Directive 9 stipulates that any foreigner who has overstayed his or her visa shall be deemed undesirable and banned for up to 5 years. Many foreigners have fallen into this trap with disastrous effects. An overstay appeal can be submitted in respect of both the above scenarios, with the former having a greater prospect of success. We noted above that personal circumstances do not play a factor in a foreigner being declared undesirable, but they are, however, considered in the adjudication of an overstay appeal. A strong case may be built by incorporating legal argument accompanied by personal circumstances, along with various other factors, into such an appeal. It is key to provide evidence to the relevant officials that the foreigner is not a threat and should be allowed to return to South Africa. Familial circumstances are also considered by officials when determining whether to overturn a declaration of undesirability. Whilst an overstay appeal must be submitted once the foreigner has departed South Africa and been declared undesirable, it is possible in certain instances to “legalise” oneself and apply for a visa from within South Africa notwithstanding the fact that the foreigner has already overstayed his or her visa. There are limited circumstances under which such an application may take place and the foreigner in question will need to show that he or she was unable to obtain a visa timeously due to reasons beyond his or her control. More information on the topic can be found here. Further arguments were advanced stating that applicants’ families were dependent on the income of the respective Applicants, and this in turn was dependent on their ability to return to South Africa. The Court ruled in favour of the Applicants and suspended their declarations of undesirability, allowing them back into South Africa. It has become evident that DHA officials will consider overstay appeals on a case by case basis and they will take cognisance of the above factors. In the event that you are required to travel out of South Africa and you are declared undesirable, you will need to submit an overstay appeal in the form of written representations appealing the decision. Contact our firm using the form below to enlist our services in drafting a new overstay appeal, or to follow up on the status of your existing appeal.